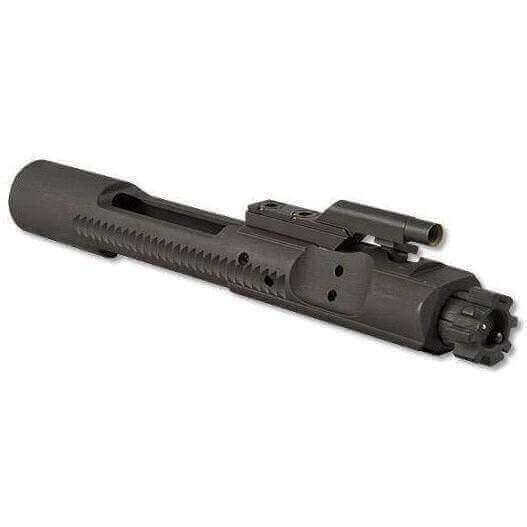 The M16BLT or the LBE Unlimited Bolt Carrier Group is a Phosphated 8620 Steel Bolt Carrier Group. Have what the Elite Task Force Teams use and get the M16BLT. Mil-spec – works with AR15 or M16.